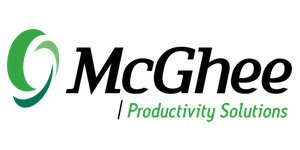 Joel Sutliff brings over 20 years of professional service experience to McGhee Productivity Solutions as a Delivery and Training Consultant. Ranging from corporate advertising and communications to global philanthropy, business development and the performing arts, Joel has worked with many results-driven organizations including DDB Worldwide Communications Group in Chicago, Pier 1 Imports Retail Stores, the Bill and Melinda Gates Foundation in Seattle, and most recently Goodwill Industries of Denver as a Grants and business development manager. Joel sees individual and organizational challenges as opportunities to see things differently and recreate systems. He has a passion for inspiring others, mentoring, coaching, and asking the hard questions that are catalysts for positive change. 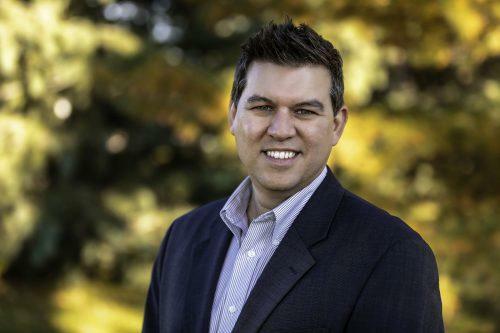 Joel is a firm believer in bold choices, servant leadership and transparency throughout all aspects of life. Achievable with the right approach. Take Back Your Life – it lays the foundation for decision, commitment, and transformation – for life. I raise a family, cook, spend time with my wife, and reflect and explore.